The new SHIELD TV does not have micro-USB port for MTP or ADB mode. However, the USB port furthest from the HDMI port can be configured for MTP/ADB. 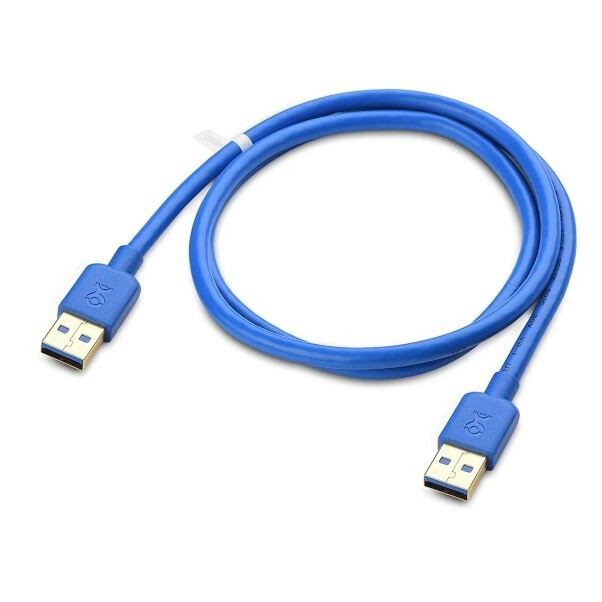 You will need a Type-A to Type-A USB cable (or an adapter for your micro-USB cable that converts the micro-USB end to USB type-A). IMPORTANT: You must return to default settings in order to use this port with USB drives, USB cameras, USB keyboards etc.